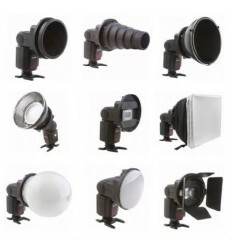 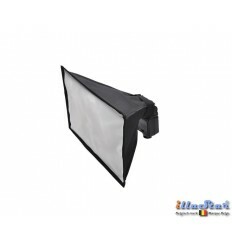 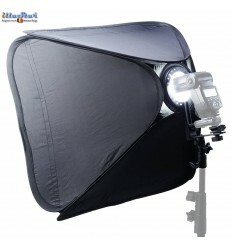 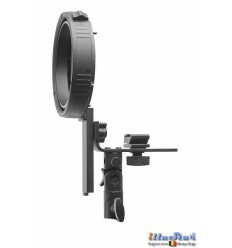 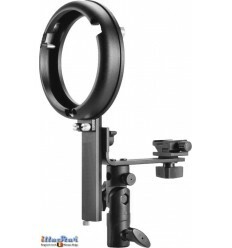 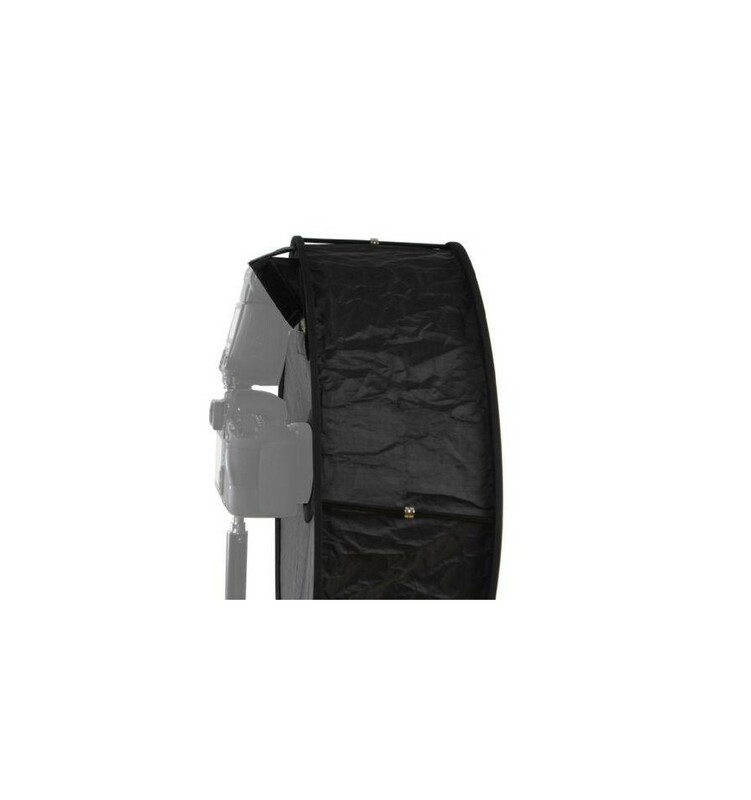 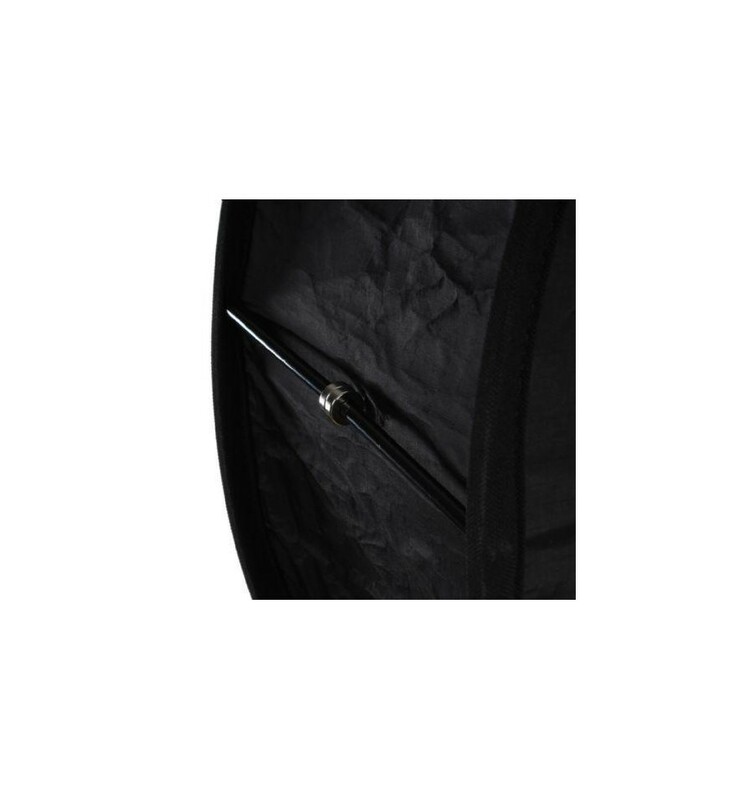 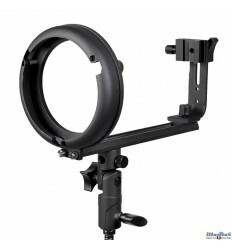 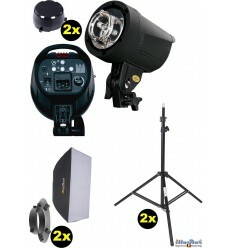 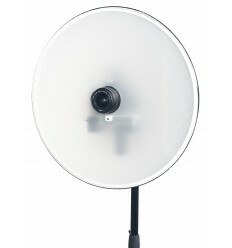 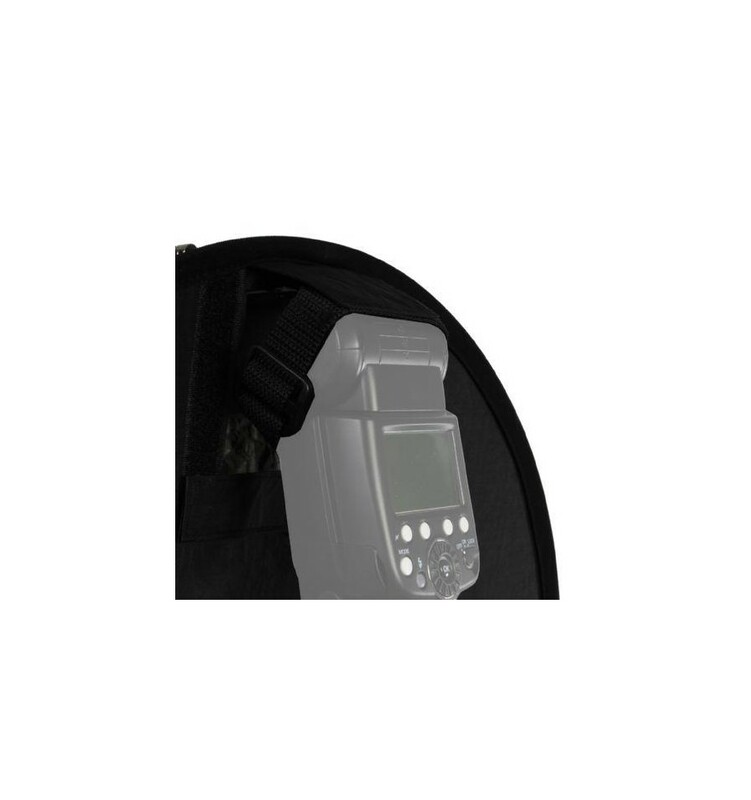 This Studioking Speedlite Ringsoftbox is an ideal solution to soften the light of your speedlite flash gun. 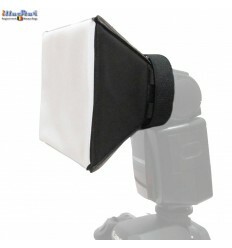 It also reduces the effect of red eyes and it softens the shadows. 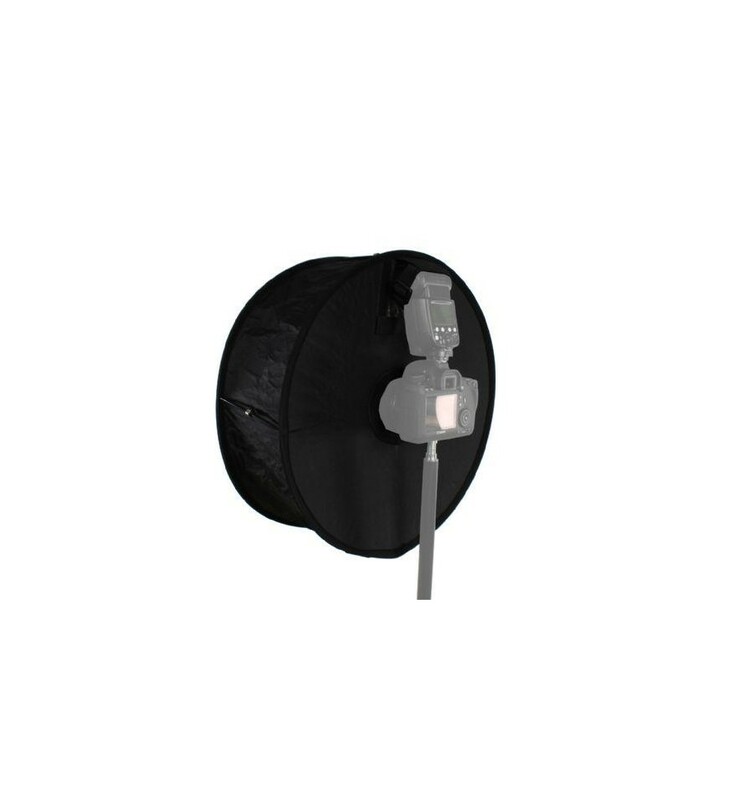 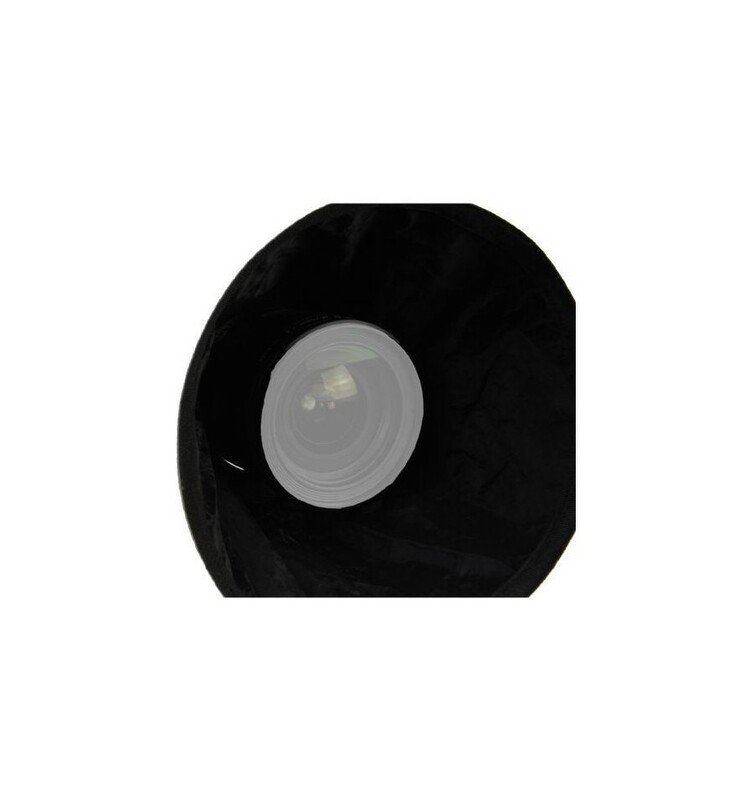 The light of your flash gun is evenly spread inside the whole ringsoftbox by the silver reflecting inside. 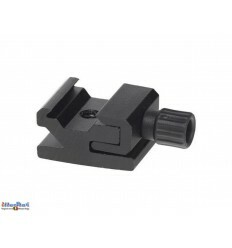 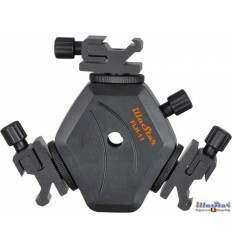 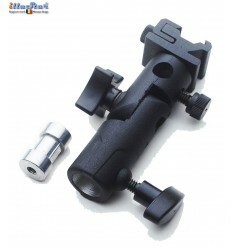 It has an opening of 8 x 7 cm, so its suitable for almost every flash gun, including Nikon, Canon, Sony, Falcon Eyes and many more. 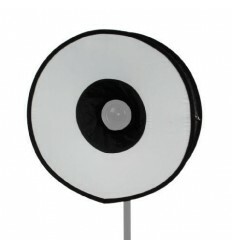 The Ring Softbox is a good alternative for a ring light. 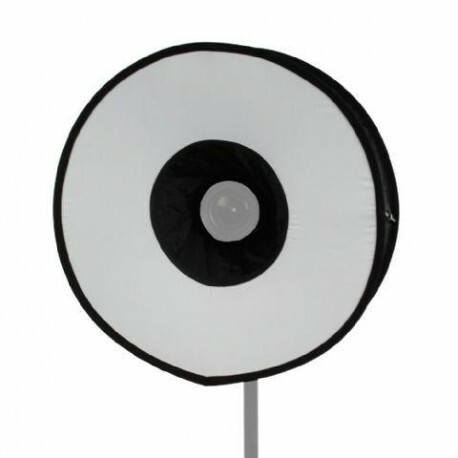 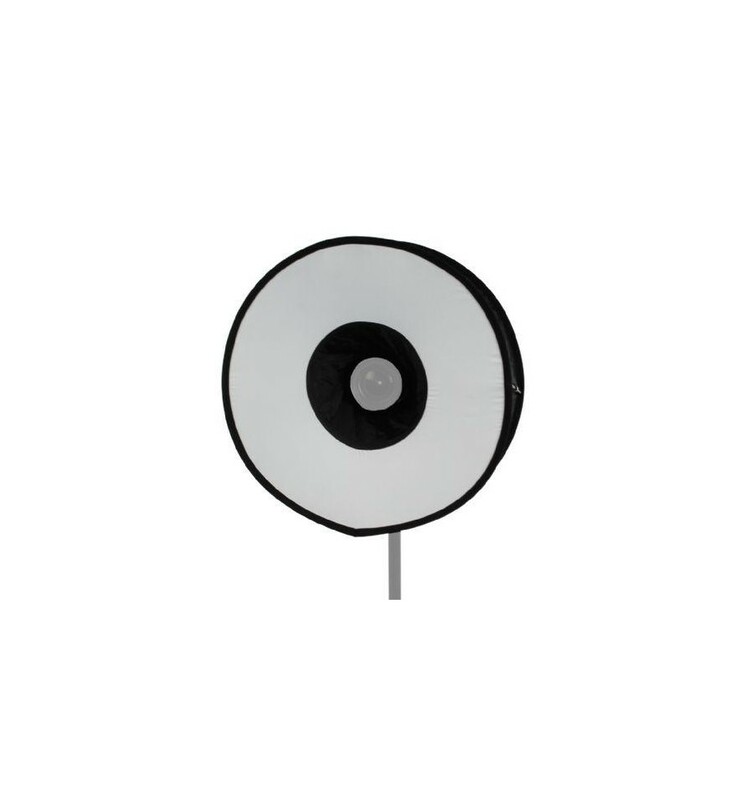 The softbox gives you an effect similar to a ring light, just in a lighter way. 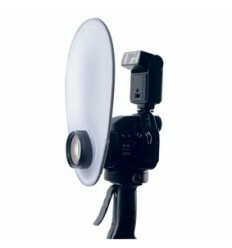 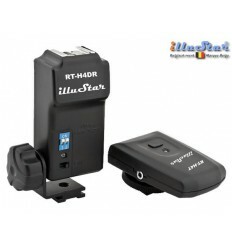 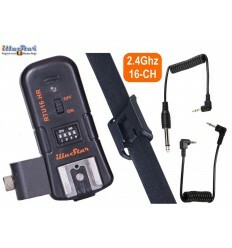 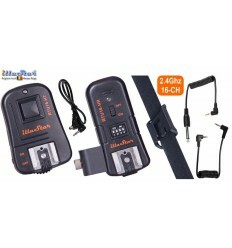 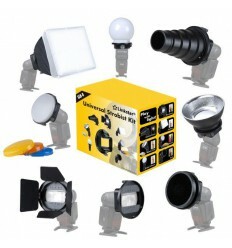 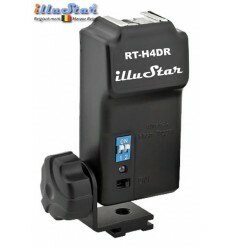 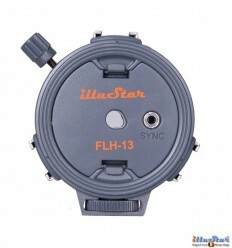 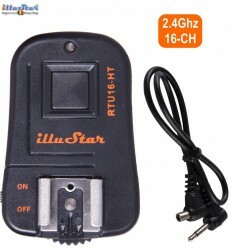 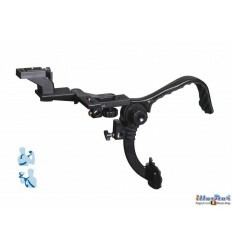 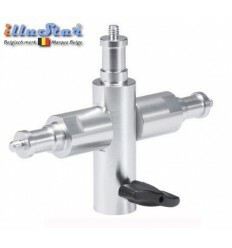 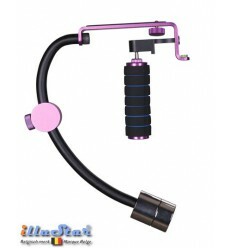 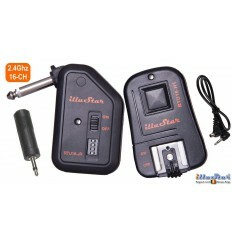 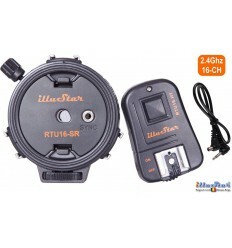 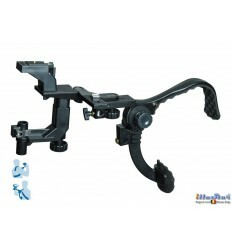 You can use it for portrait photography, both inside and outside. 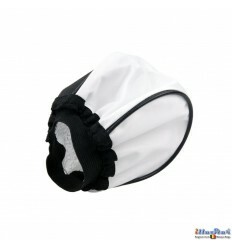 And because you can easily fold it to just 20 cm, you’ll take it with you everywhere.